Carl Young, Senior Manager, Music & Talent, says: “Easy Life are blending styles and genres in a way that is really making them stand out. 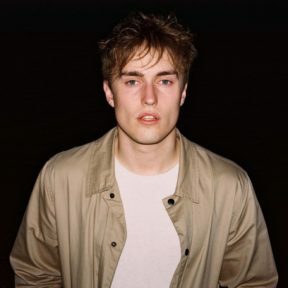 Claudia de Wolff, VP Content & Progamming, EU says:“Sam Fender has been steadily performing and perfecting his craft for some time, but 2019 is going to be big for him. 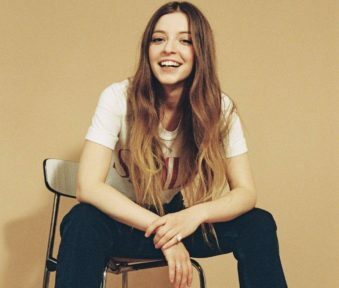 JP Evangelista, Head of Content, Programming & Marketing, says: “Jade Bird is a true talent, having worked with her for some time our ATW list was the perfect way for us to celebrate and support her into 2019. She’s instantly memorable and her voice is infectious. 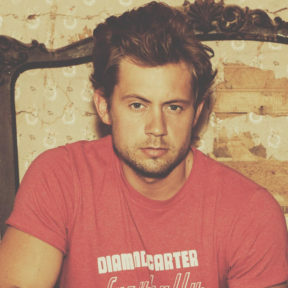 David McTiernan, Director of Music & Talent says: “No surprise that Brandon Lay is getting so much attention from country fans.